Mervin “Butch” Lofton,Jr. 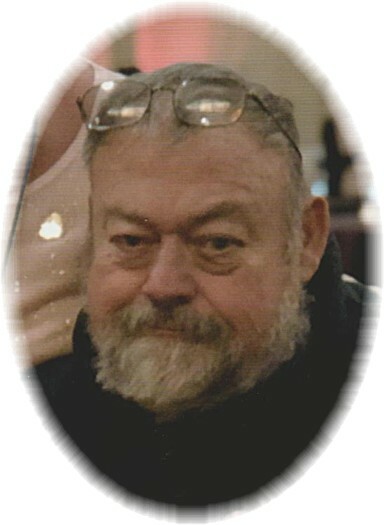 66, of Tiffin, died at 9:58 a.m. Friday, March 22, 2019, surrounded by his loving family. He was born September 17, 1952, in Tiffin, to Mervin and Edna (Adair) Lofton, Sr. His father survives in Tiffin. He married Molly Sheldon April 17, 1982, in Wesley United Methodist Church, Fostoria, and she survives. Also surviving are a son, Matthew (Angel) Lofton of Shreveport, La. ; a daughter, Ann (Derell) Rice of Cincinnati; two grandchildren, Aviana and Marqueze Rice; three brothers, Ken (Julie) Lofton of Carey, Kevin Lofton of Tiffin, and Scott (Lori) Lofton of Gahanna; and three sisters, Jeannie Barnette and Dianna Criblez, both of Tiffin, and Terri Stancil of Reno, Nev.
Butch was a 1972 graduate of Columbian High School and worked in the weld setup department at Whirlpool Corp., Clyde. 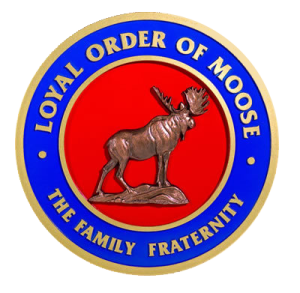 He was a member of St. Paul’s United Methodist Church and a past Governor and Fellow of the Moose. He enjoyed golf, bowling, and he dearly loved his grandchildren. Services will be noon Saturday, March 30, 2019, at St. Paul’s United Methodist Church, with Rev. Charlene Thomas officiating. Visitation will be two hours prior to services at the church. In lieu of flowers, memorial contributions may be made to St. Paul’s United Methodist Church, or F.A.C.T. (Financial Assistance for Cancer Treatment), in care of the Traunero Funeral Home and Crematory, 214 S. Monroe Street, Tiffin, Ohio 44883, (419)-447-3113. For out-of-town flower orders, or to offer condolences to the family, go to: www.traunerofuneralhome.com.